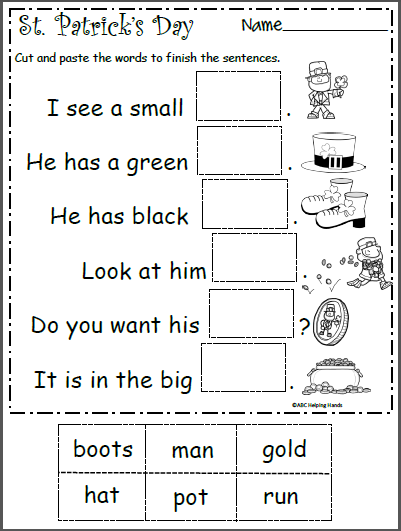 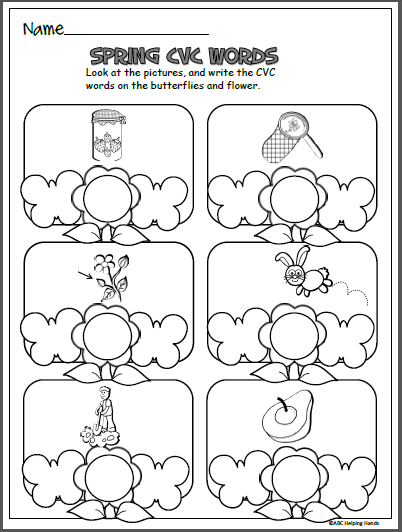 Free pattern practice worksheet for preschool and kindergarten math. 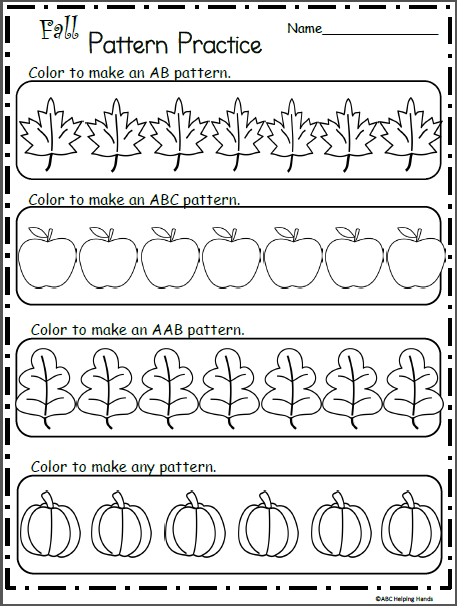 Use colors to make fall patterns. 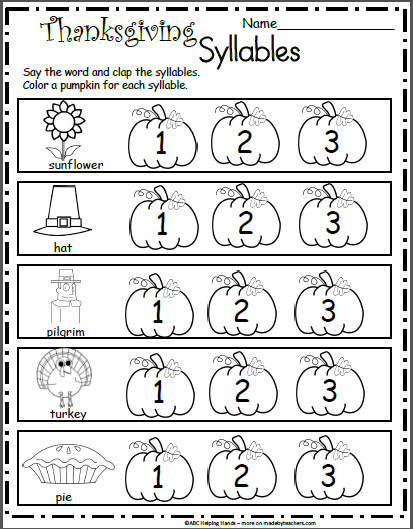 Understanding patterns is an important step in developing math skills.